Business owners Stefan Marten and Pearl Scott-Marten had to fight to get money back from their credit union after several of the couple's employees cashed their paycheques twice using increasingly popular banking apps that allow cheques to be deposited with a photo. 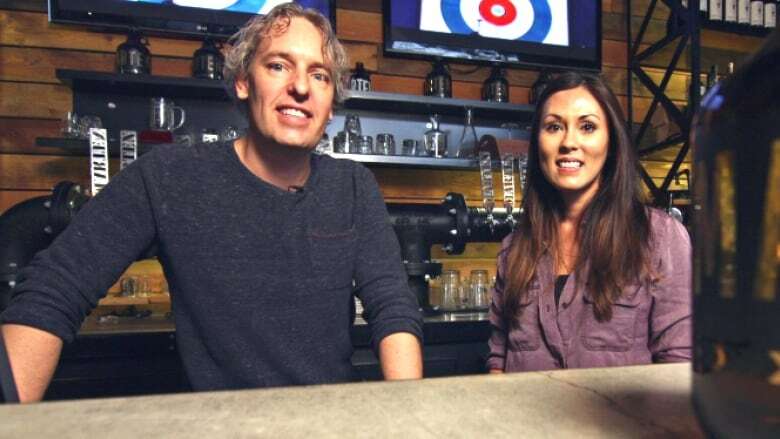 Business owners Stefan Marten and Pearl Scott-Marten say they had to fight to get money back from their credit union after several of the couple's employees cashed their paycheques twice using increasingly popular banking apps that allow cheques to be deposited with a photo. In the Martens' case, the double deposits — known in the industry as double presentment — happened 17 times. They were tipped off by an employee who accidentally deposited the same cheque twice. When they reviewed their bank records, they found the other double deposits, leaving them with thousands of dollars in extra payments. 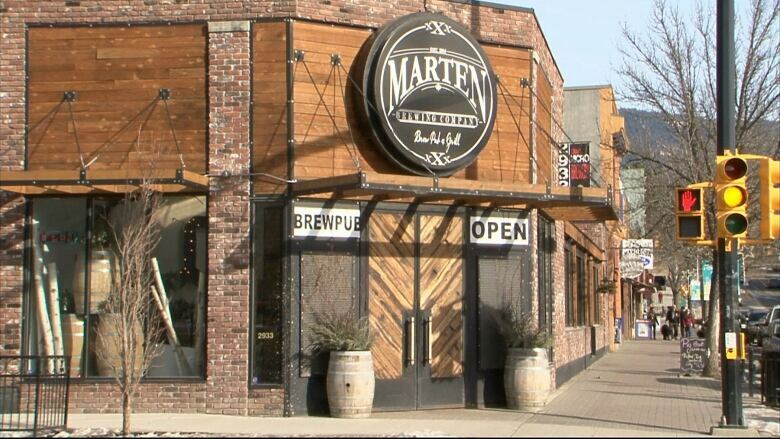 "It's been frustrating and nerve-racking," said Scott-Marten, who with her husband owns Marten Brewing Co. in Vernon, B.C. "When we were building the pub and the restaurant and the brewery, we were wearing a lot of hats and not having a full-time bookkeeper. We had to keep an eye on our accounts at the same time as doing everything else. The one thing I didn't expect that could happen was having cheques that would be cashed twice." Until recently, all cheques being deposited (whether through a banking machine or in person with a teller) had to be handed over to the financial institution. That changed a few years ago with the introduction of mobile banking apps that allow customers to deposit cheques by taking a photo with their smartphones. That image is then transmitted electronically to their financial institution. It's called remote deposit capture. "As far as I knew, cheques have always been… you bring them into the bank, they get stamped, the teller takes the cheque, and that cheque is no longer floating around. "Right now, at this stage in technology, we have cheques that are being cashed by the phone, they're not being received by the bank, they're not being destroyed or given back to the person who wrote the cheque," said Scott-Marten. The use of these apps is on the rise, so are the risks to those who write cheques, according to banking security expert Chester Wisniewski. According to Payments Canada, the government agency that's responsible for setting the rules around financial transactions, 800 million cheques were written last year, and half of those were exchanged as images (this includes photo deposits and cheque exchanges between banks). The agency says that number is growing quickly. "Our worst one was a stale-dated cheque … over eight months old that was cleared a second time. So there's a cheque that was deposited one month, and eight months later deposited again," Marten said. He said that when he brought the problem to the attention of Valley First, his credit union, it initially told him it was his fault because he failed to notify the financial institution within the 60 days customers have to flag problems with their accounts. He and his wife have since been reimbursed. The credit union wouldn't comment on why it failed to flag the double deposits in the Marten case, citing customer confidentiality. But in an email to Go Public, spokesperson David Kropp said the credit union does "have measures in place to ensure the remote cheque deposit service is as secure as possible and they can identify and stop duplicate transactions." He added: "These mechanisms exist at the institution where a cheque is deposited and where the funds are drawn," and that the credit union works with its members to "identify the source of unexpected transactions and to verify their legitimacy." Kropp encouraged customers to keep a close eye on their bank accounts. 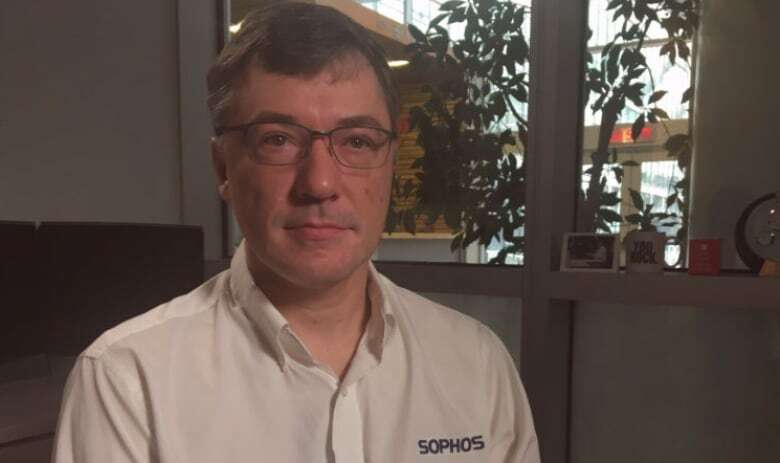 The apps themselves aren't the problem, according to banking security expert Wisniewski, a research scientist at the cyber security company Sophos. Instead, the issue is old banking methods that aren't working well with new technologies. "By doing one electronic and one paper, that can throw their systems off and make it much more difficult to detect, or doing it at multiple financial institutions can also break those detection algorithms. So that's usually what we're seeing when it's successful," said Wisniewski. In his experience, most double deposits are caught by the person who wrote the cheque — adding most cases are accidental. "In the end, banks are just like insurance companies: it's all about managing risk, and if the risk increases for them or it's costing them a lot of money, they'll be more aggressive about preventing it. But at the moment... if you don't notice it, often you end up just paying." His advice is don't rely on the banks' systems to detect it, because "they're not being terribly aggressive about it." And stop using paper cheques. Instead, use email for direct transfers even for small amounts. Go Public asked Canada's five big banks what measures are in place to detect double presentment. TD, Scotiabank, and CIBC say they have systems that flag double deposits. CIBC for example, says it has built-in technology that won't allow the same cheque to be uploaded twice using its app. RBC declined to comment. The Bank of Montreal didn't respond to our inquiries. Payments Canada changed the rules around cheques in 2013 to allow digital images to be used in deposits. The change allowed financial institutions to offer remote-deposit capture apps. The organization tells CBC News there are no regulations on how banks detect and deal with double presentment, just industry guidelines. It says the level of duplicate detection financial institutions implement is up to individual banks. 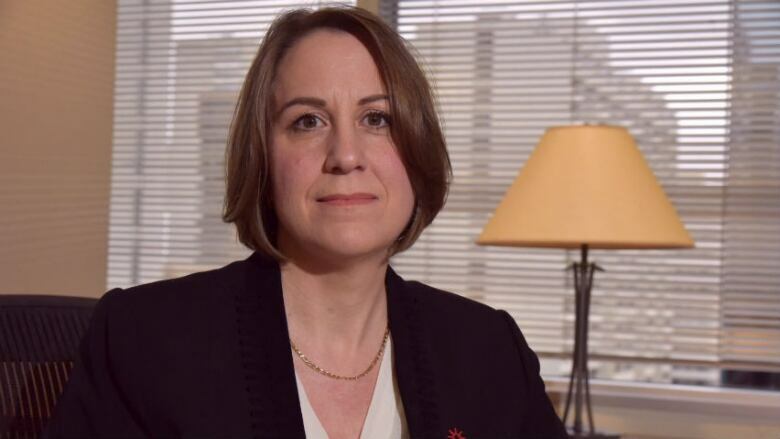 Janet Lalonde, who is one of of the directors on the modernization team at Payments Canada in charge of updating Canada's payments system, says catching double presentment is a shared responsibility. "[The financial institution] that's collecting that cheque on deposit has some responsibility to make sure their customers are not making mistakes or, you know, behaving badly …. Also the payor's bank has a responsibility as well to safeguard the account of its customers." Lalonde says that under Payments Canada clearing rules, the cheque writer's bank has 90 days to identify and return a problem cheque and can return it to reverse the deposit. Individual banks give customers between 30-60 days to flag problems with their accounts. She advises bank customers to check their accounts often, to make sure they don't end up paying double for cheques they have written.